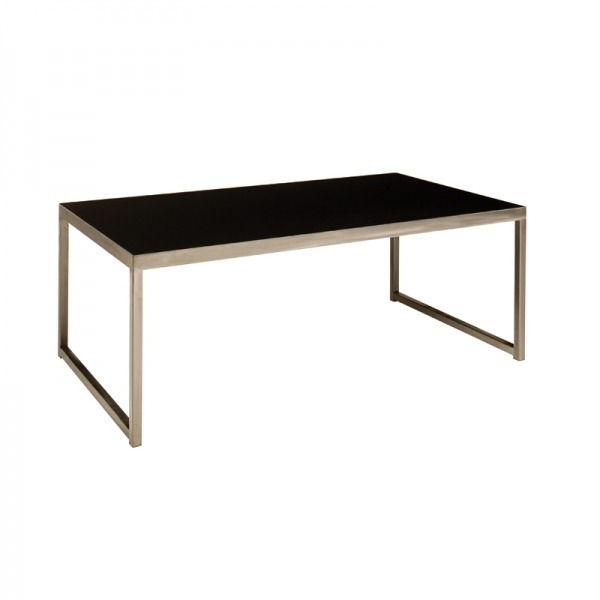 Trade Show Furniture and more! E&E Exhibit Solutions offers a variety of additional trade show booth accessories including furniture, exhibit flooring, literature stands, table covers and shipping cases. 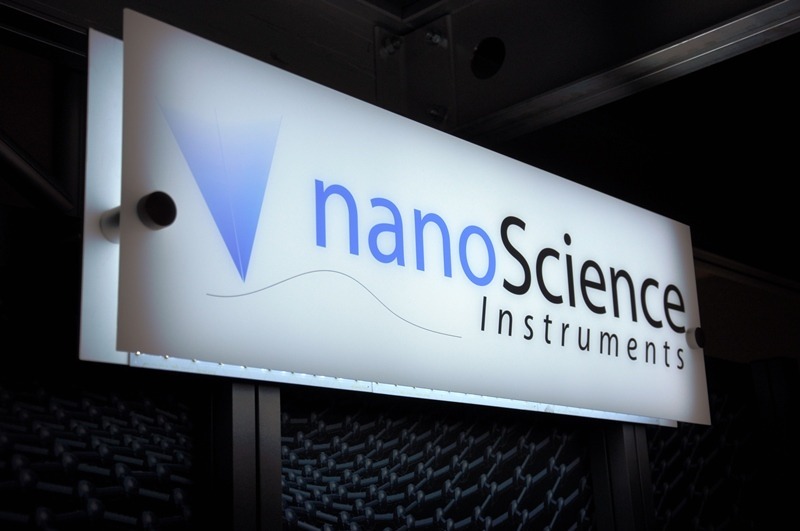 If you can imagine it – E&E Exhibit Solutions can find the solution. We offer a complete line of accessories to complete your trade show booth (in authorized states). 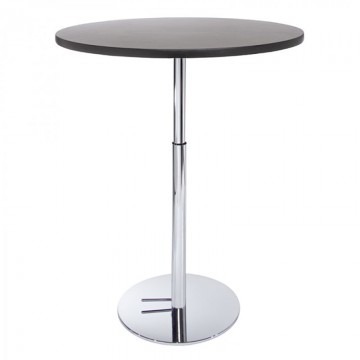 Trade Show Furniture – Create an atmosphere of comfortable conversation with our contemporary or classic collection of chairs and tables. 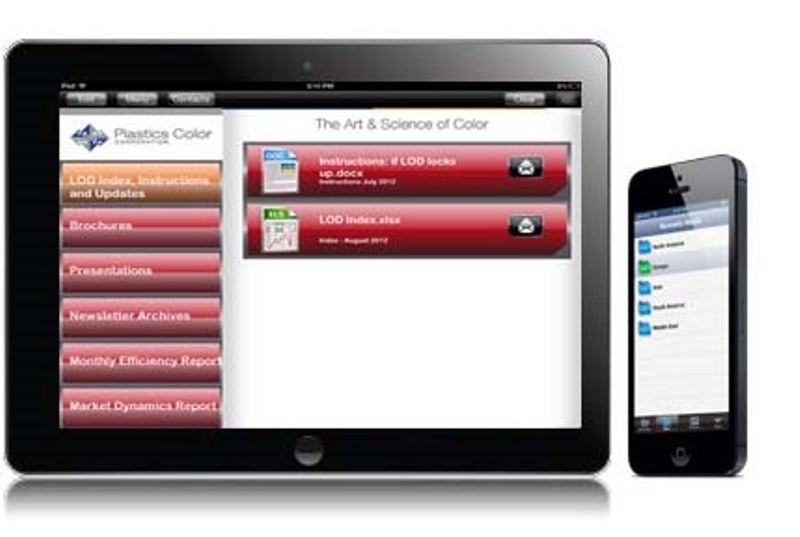 Invite prospects into your booth for further discussion, product presentation and question/answer sessions. People buy from those they like and trust and what better way to put prospects at ease then by inviting them to “take a load off” and learn more about your company. 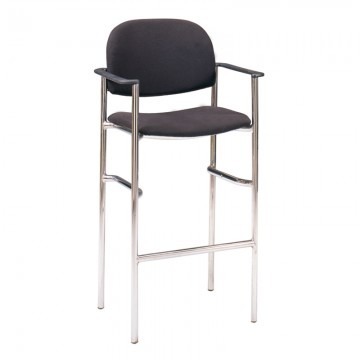 Our trade show furniture will help you create the perfect reception area. 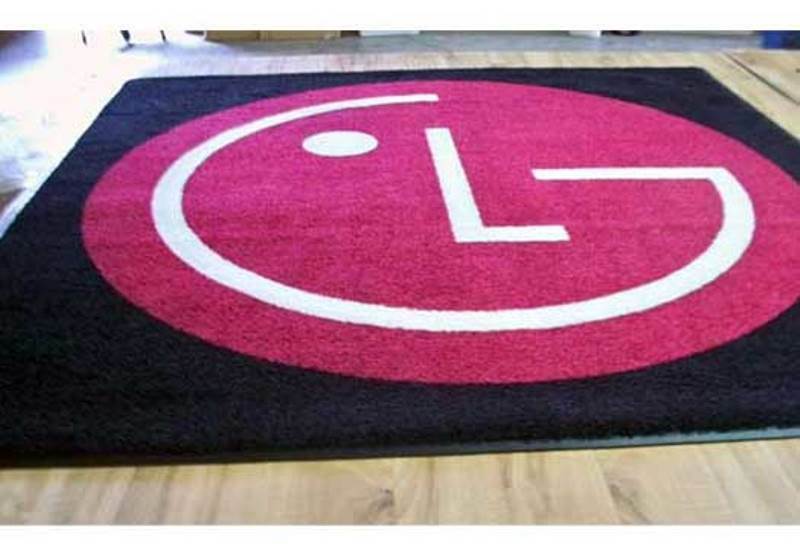 Trade Show Display Flooring – Complete the professional look of your booth display with one of our exhibit flooring options. 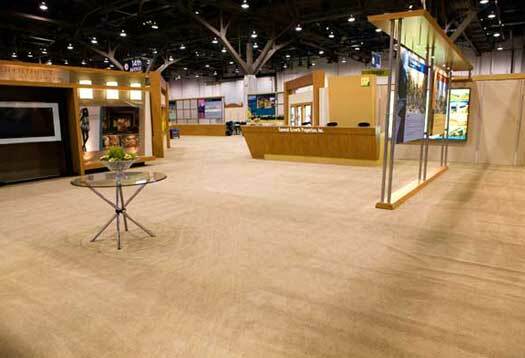 We offer flooring for trade show displays in a variety of colors, textures and styles. From anti-fatigue soft rubber interlocking tiles, to carpet and wood laminate finishes—even recycled and sustainable materials—E&E provides a complete collection of exhibit flooring options to complement your trade show booth. Also, most of our trade show flooring options are modular, which is convenient for assembly, compact storage and easy transportation. Literature Stands – Keep your brochures and marketing collateral organized and professional looking with our light-weight, affordable literature stands. 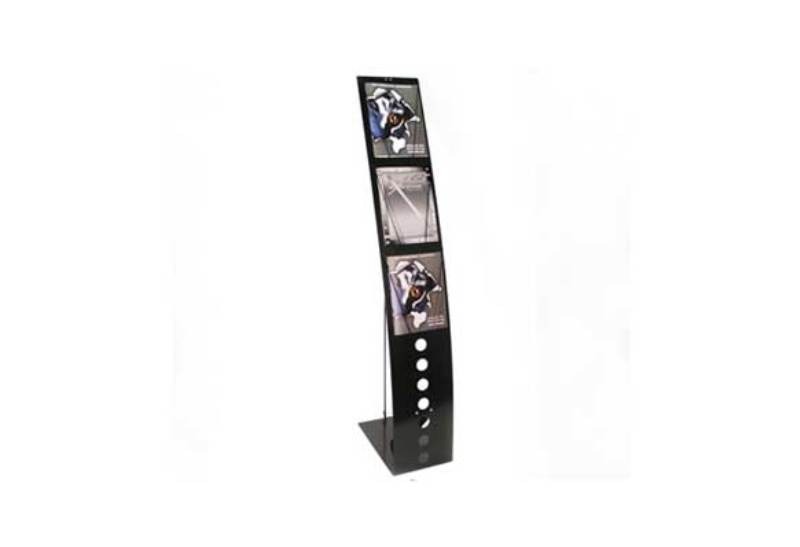 Consider a literature stand for your company lobby to easily and professionally display your marketing material and magazines. Trade Show Table Covers – Order a custom-designed trade show cover for your booth table in your company colors and logo or corporate images. 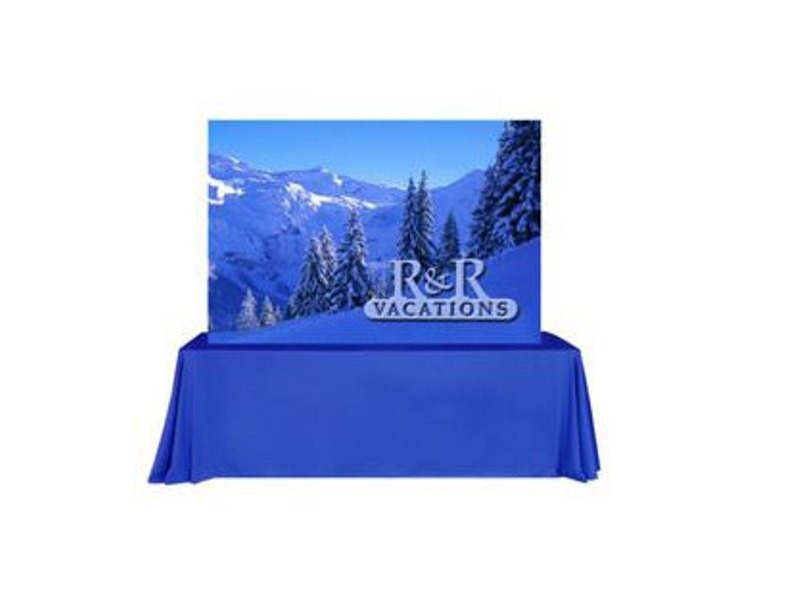 Trade show covers and table skirts are available in a variety of colors for 6’ or 8’ tables. The most economical way to turn your booth from drab to dynamic-contact us today for more information about our trade show covers. Trade Show Shipping Cases – Protect your investment with trade show cases in a variety of sizes. 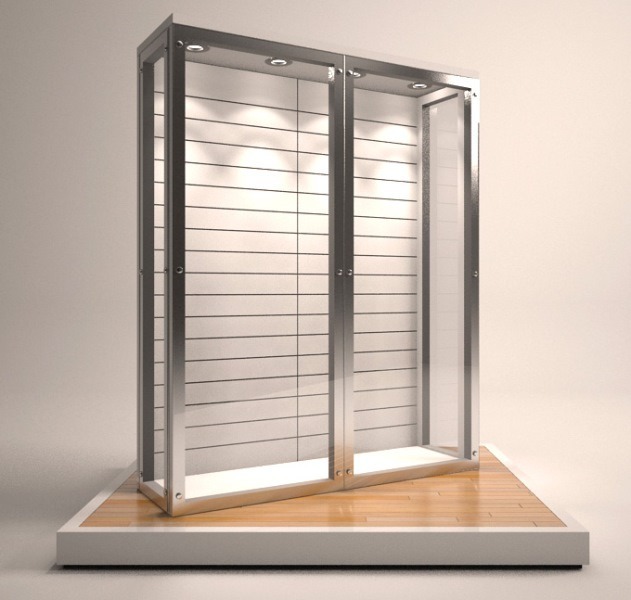 Ship your booth components with confidence in our sturdy trade show cases. 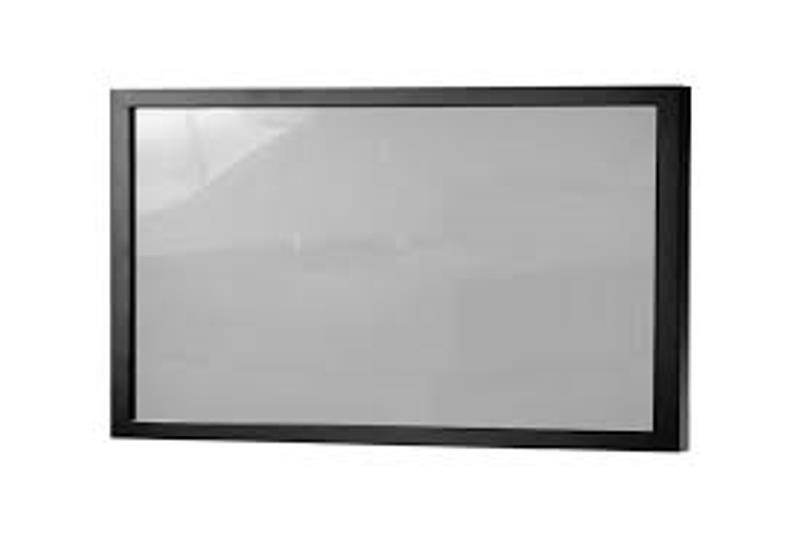 The durable material of our trade show cases protects your graphics, displays, furniture and flooring. Our trade show cases are available in a tube design for graphics and come in larger sizes, complete with wheels for easy maneuverability. E&E Exhibit Solutions is the complete resource for all your trade show needs from something as simple as a table skirt to a complete custom-designed booth.